So not sure how much you guys love winter, but for me its not at all. I was riding and not happy since it was cold and the salt is like marbles. So Saturday we got what they said would be a couple inches, but we got a foot. So that day I didn't ride. The next day was about 21* as a high. 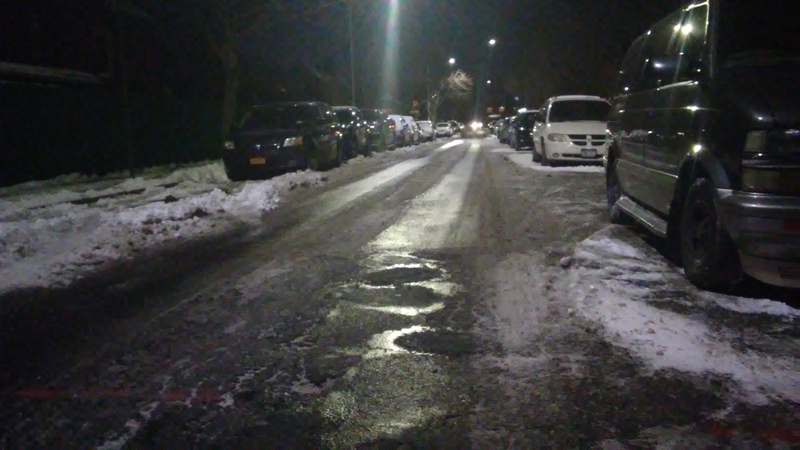 The roads were plowed and salted but they still were a shiny glossy black (like a salty slurry). I rode my mountain bike and there was good grip, so off I went on the hawk. It was for sure one of the worse looking roads I have ever ridden on since it looked wet but it was down to 18*. Anyway, it is warming to 40 then 50 then 58 by Thursday so really hope to lose the snow. So I really don't like winter, but even less when it snows. Someday I'll live in the sticks and have a quad. 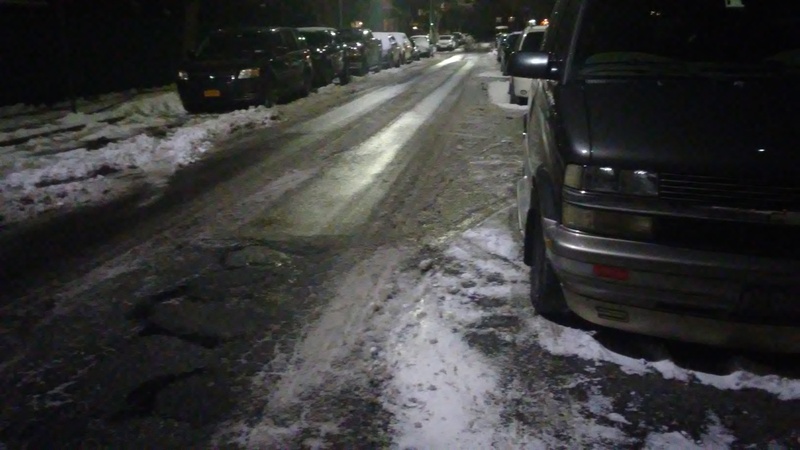 Anyway, shiny roads at 18* are pretty grippy with the salt slurry. I wouldn't go far or on a highway but to run to the store, no problem. Snowed Christmas eve here. Then the last couple of days I have been wearing my summer moto jacket. I have the opposite problem here in Oz with a heatwave and temps in the 35 - 42 Celcious range and it's too hot to ride. Now it's effing raining . The weather here is becoming more tropical, stinking hot and humid through the day and then cooling rains in the evening. Hope to get a ride in over the weekend and then an oil change and general check. The old girl hasn't had much attention lately except for adjusting the Cam Chains. Today we are going up to 50*F (10C) so it feels like glorious summer. I will take it.